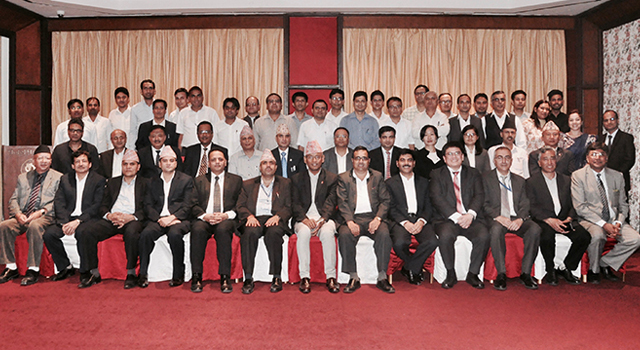 The Asian Development Bank (ADB) and the Nepal Department of Customs jointly organized an inception workshop for the Nepal: SASEC Customs Reform and Modernization for Trade Facilitation Program, an ADB-supported Loan and a Japan Fund for Poverty Reduction (JFPR)-funded Technical Assistance (TA), on 24-25 September 2017 in Kathmandu. 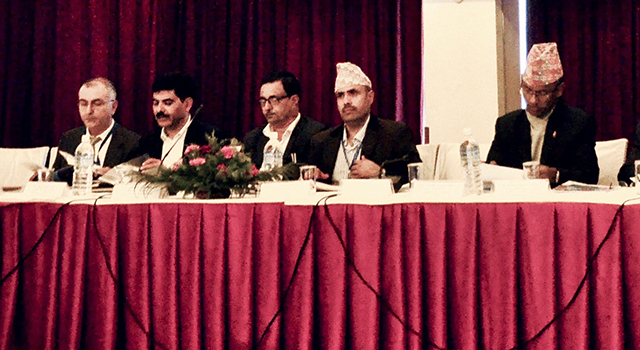 The loan, approved on 7 July 2017, supports the simplification, harmonization, and modernization of Nepal's trade processes to meet international standards, with the aim of contributing to the country's national goals of promoting and diversifying exports, and helping Nepal fulfill its commitments to the World Trade Organization’s Trade Facilitation Agreement and the World Customs Organization’s Revised Kyoto Convention. The associated JFPR TA was approved on 24 July 2017. Discussed the significance of the work plan. 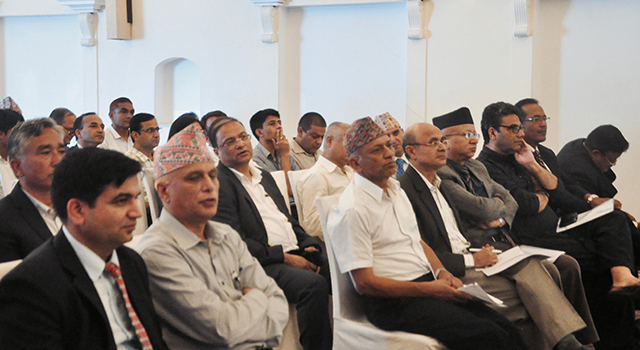 Government officials and DOC management reiterated their commitment to carrying out and completing this landmark program. 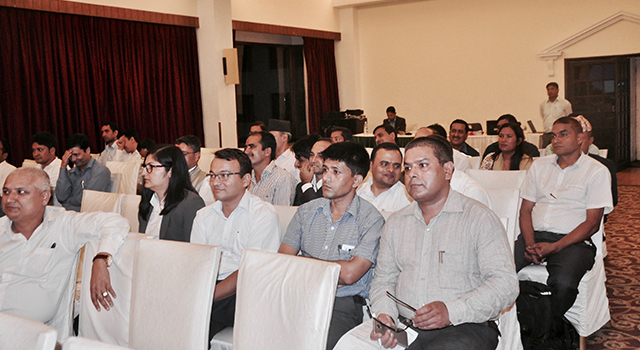 Secretary (Revenue), Ministry of Finance, and Secretary, Ministry of Commerce attended the Inception Meeting, along with high-level officials from the ministries, stakeholders from the Nepal Customs National Trade Facilitation Committee; and ADB staff and experts. 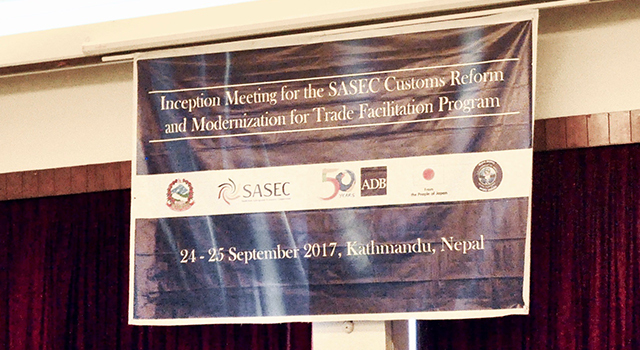 Nepal participated in the ADB-funded SASEC Trade Facilitation Program from 29 November 2012 to 15 November 2015 to boost intraregional trade by overhauling time-consuming and costly Customs procedures. The project assisted Nepal, Bangladesh, and Bhutan in adopting international practices and upgrading to an automated, transparent Customs systems.